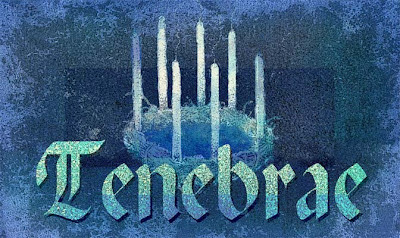 The name Tenebrae is from the Latin word for “darkness” or “shadows.” The service symbolizes the growing darkness as we move toward Good Friday and the return of the light at Easter. The liturgy is characterized by the gradual extinguishing of candles and other lights until only a single candle, considered a symbol of our Lord remains. Toward the end of the service this candle is hidden, typifying the apparent victory of the forces of evil. At the very end, a loud noise is made, symbolizing the earthquake at the time of the resurrection (Matthew 28:2), the candle is restored to its place, and by its light all depart in silence. 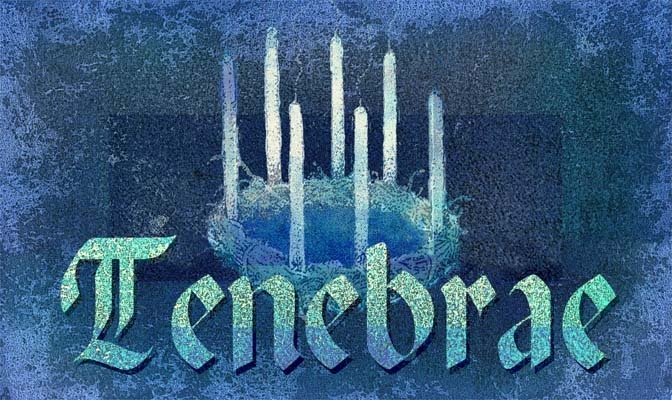 Tenebrae will be celebrated on Holy Wednesday, April 4, 2012 at 6:00 p.m. Please join us.